We are a team of professionals dedicated to the total well-being of every guest by meeting and exceeding your expectations, through listening, educating, and creating a positive experience. Our commitment to ongoing education creates consistent quality and up to date expertise. Our attention to personal needs, style, and touch, makes us unique. 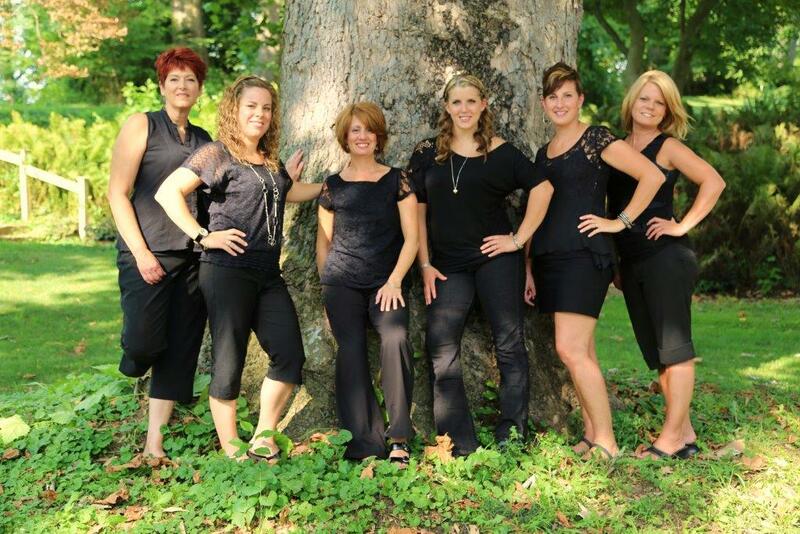 Our team will work together to ensure complete satisfaction and an enjoyable experience for all of our salon services in New Holland, PA. Learn more about each team member below and contact Shear Artistry today to schedule an appointment with the professional that interests you! Here at Shear Artistry, it is our goal to provide you with a look that you love in an atmosphere that is friendly and professional. We take your well-being very seriously, and realize your time with us should be relaxing and uplifting. 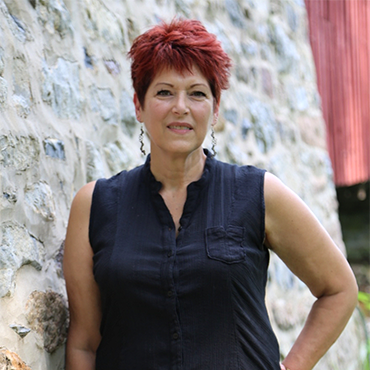 Cindy has been in the business for 30 years and has been an owner for 25 years. She is a member of PBA and Eufora Eson networks. She continues her education through hands on classes at The Gallery of Raylon. What she most enjoys about the industry is that it continues to grow and change. We can be creative every day and there is always something new to learn. We have the ability to change peoples lives in how they look and feel about themselves. In her personal time she enjoys activities with her family and going to the mountains and the beach. Cherise has been a stylist for 21 years. She has continued her education through the Redken specialist program and is certified in Psy-cosmetology. One of her favorite techniques to do is dimensional color and highlights. Cherise works well with most curl types and really enjoys helping those who have fine hair achieve more fullness from their hairstyle. 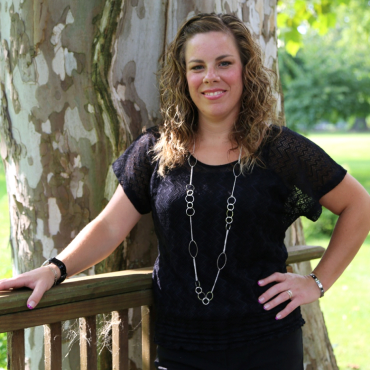 In her personal time she enjoys reading, running, fitness, and spending time with her husband, 2 daughters and their dog. Jane has been a stylist for 30 plus years. She loves being challenged, and helping her clients achieve fresh new looks. She has a passion for creating texture in short hair styles. She has continued education through advanced haircut and coloring classes at the Redken Exchange in New York. She most enjoys meeting new clients and catching up with old. Jane enjoys being artistic behind the chair and at home. In her spare time, she likes cooking, working in her garden and, walking her dog. Shelly has been a stylist for 8 years. What she enjoys the most about the beauty industry is that it’s constantly changing and there are always new and fun ways to be innovative. 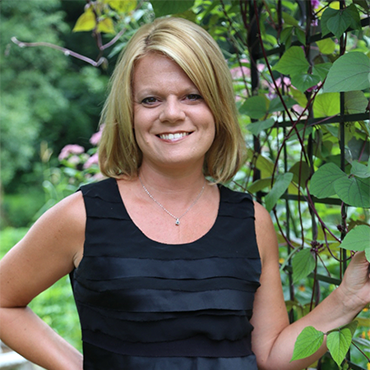 Shelly is a member of the Eufora Elite team and she is certified in Psy-cosmetology. Her favorite color techniques include creating dimensional color and ombres. She likes to create a fun atmosphere for her clients to be creative risk takers. In her free time, she enjoys spending time with her 2 boys, trying new restaurants, and going to the beach! 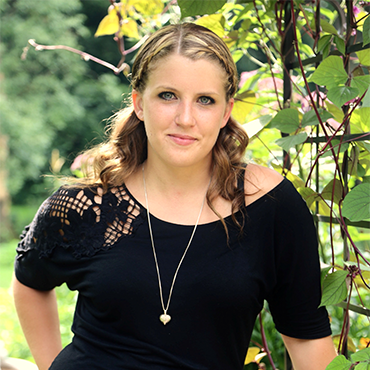 Kate graduated from a Paul Mitchell Beauty Academy and has been with Shear Artistry for 8 years. 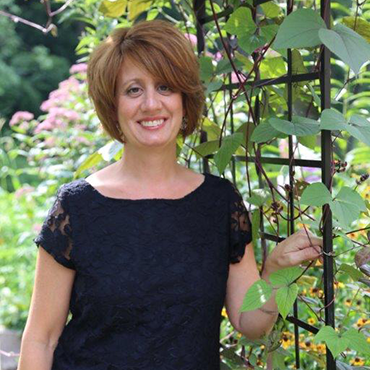 She enjoys all styling, from a beautiful blowout to up styles for weddings and special events. She has experience with various curly hair types. Kate’s has a love for foiling and block color, whether its summer blondes or bold dimensional color. As a stylist, she likes to educate her clients on hair care and new styling techniques. She feels a thorough consultation is most important to determine how to create a clients unique style. Lisa has been a stylist for 17 years. 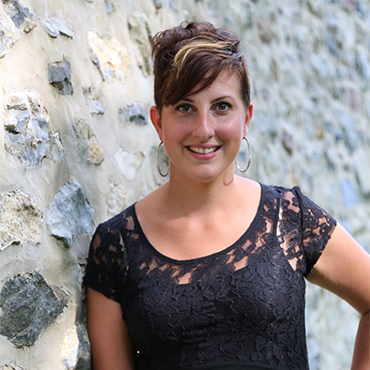 She loves being creative, especially when designing up styles for weddings and proms. Starting January 2016, she is excited to be able to spend more time with her growing family, and making memories with her 3 children. Even though she will not be working in the salon on a regular basis, we are thankful she will still be sharing her up styling talents with Shear Artistry and will be available for wedding and special occasion events.